VATICAN CITY (CNS) — Humanity does not own God’s gift of creation and has no right to pillage it, Pope Francis said. “We are not custodians of a museum and its masterpieces that we have to dust off every morning, but rather collaborators in the conservation and development of the existence and biodiversity of the planet and human life,” he said Nov. 28. 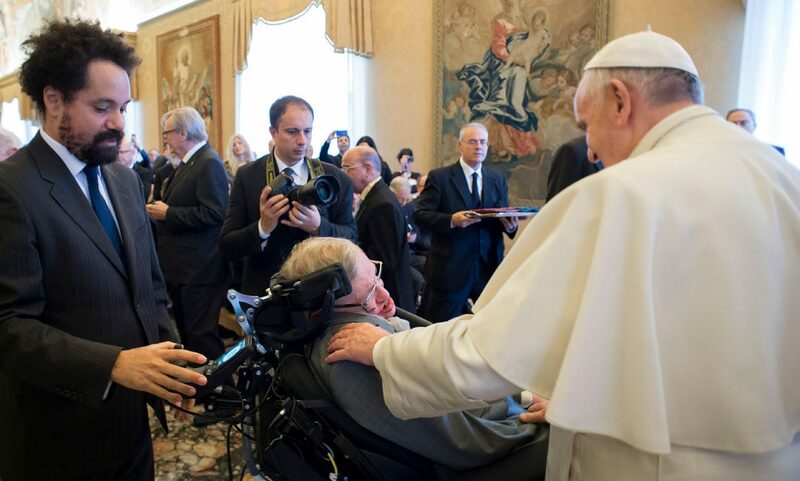 The pope addressed experts attending a plenary session of the Pontifical Academy of Sciences Nov. 25-29 to discuss the impact of scientific knowledge and technology on people and the planet. People in the modern world have grown up “thinking we are the owners and masters of nature, authorized to plunder it without any consideration for its secret potential and evolutionary laws, as if it were an inert substance at our disposal, causing, among other things, a very serious loss of biodiversity,” he said. An “ecological conversion” is needed in which people recognize their responsibility for caring for creation and its resources, for trying to bring about social justice and for overcoming “an unfair system that produces misery, inequality and exclusion,” the pope said. In fact, with sustainable development, the tasks of taking care of both people and the planet are inseparable, he said. The pope said there was a “weak response” in most international policies to promoting the common good. He lamented how easily well-founded scientific counsel is “disregarded” and how politics tends to obey technology and finance instead. To do that, he said, the scientists would have to be free of political, economic and ideological interests, too. Because scientists have been able to study and demonstrate many crises facing the planet, the pope called on them to be leaders in proposing solutions to the many problems, such as water, energy and food security.